Year three – join us today! Why we need you to become a member. 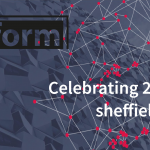 Sheffield Digital turned two years old on 21st May. 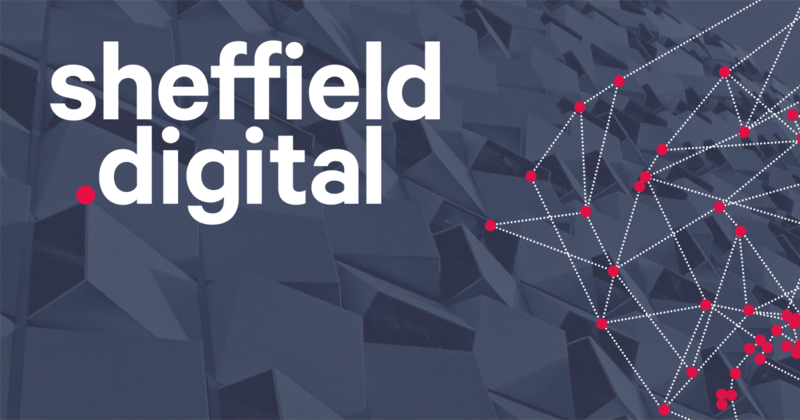 Now we have launched a campaign to significantly increase Sheffield Digital’s membership. Why? Because we need to put the organisation onto a sustainable financial footing so that we can make plans for the future and put some proper resources in place to do the work. But, just as importantly, we need your names and your companies’ names behind us so that we can show that Sheffield Digital has clout and is worth supporting. We currently have 23 company members (in addition to our original founder members) and 28 individual members. You’re all awesome – thank you! Sheffield Digital was set up because there was no focal point for the digital industries in the city. People working in digital, or wanting to talk to digital companies, found it very difficult to find out what was going on and who was doing what. At the same time, we (people working in digital) were feeling frustrated that local policy makers didn’t understand how digital businesses operate. As a result, digital’s contribution to the regional economy, and what needs to happen to support further growth, was being ignored. We looked at other cities where digital was being recognised (London, Manchester, Newcastle) and saw that they all had an organisation that acted as the representative voice and the connector. We realised that no one was going to do it for us – we needed to do it for ourselves. Hey presto: Sheffield Digital! We aim to provide a reliable source of information and easy access to a network of peers and collaborators (connect). We work to raise the profile of the amazing businesses in the city and celebrate their successes (promote). We build relationships with local and regional policy makers in economic development, investment and education to make sure that the needs and views of the digital industries are heard (represent). If you want more detail on what we’ve been doing, then have a look round this website and check us out on Twitter, Facebook and Slack. We are doing all of those things (and more) and we are making a difference. But we won’t be able to keep up this level of work without more support. If you’re not a member yet, you’ll probably get an email from us in the next few days asking you to join. Or you can just go ahead and do it now. We’ve even added an option to pay monthly (rather than once a year) which makes it even easier. If you want to join as a company and need an invoice, just let us know. Got questions first? Then please post them in the comments section and we’ll be happy to answer. We speak to CEO David Richards about the company and Sheffield's digital sector. Edit your profile, change billing details and renew your subscription.